Meng Hongwei’s wife contacted the police on Friday, claiming she had not heard from him since he travelled to China at the end of September. 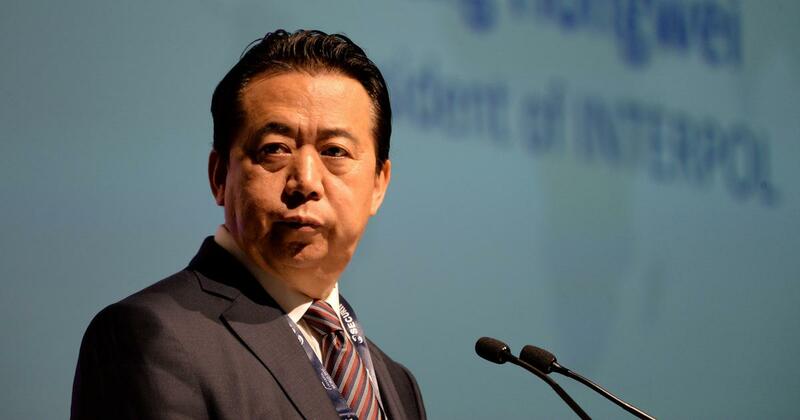 The French police on Friday started an investigation after the wife of Interpol director Meng Hongwei reported that he was missing, unidentified police officials told Reuters. 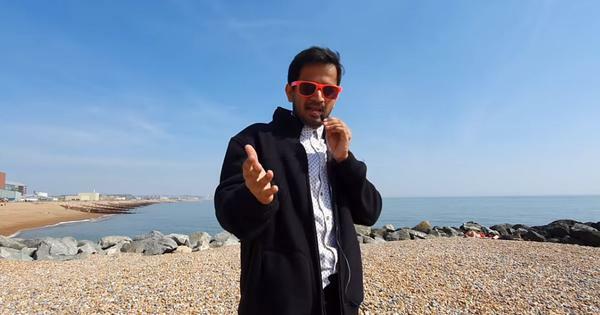 Meng has been missing since he travelled to China at the end of September, claimed his wife. Meng’s wife lives in Lyon, France, where the international police organisation has its headquarters. She contacted the police on Friday. BREAKING: French judicial official says Interpol president has been reported missing after traveling to China.